Hi there! 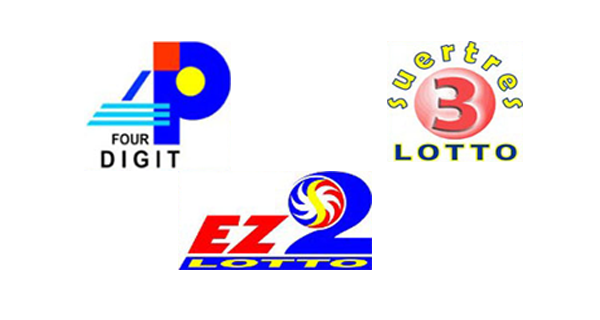 The PCSO 4Digit, EZ2 and SUERTRES lotto results for Wednesday, August 3, 2016 are posted here. Check out today's draw results. Bookmark this site and browse every now and then for updates.